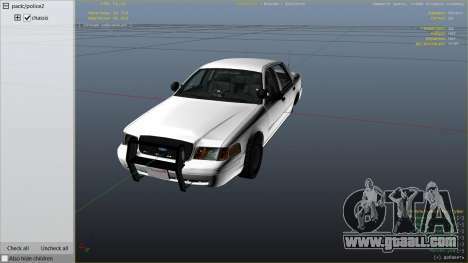 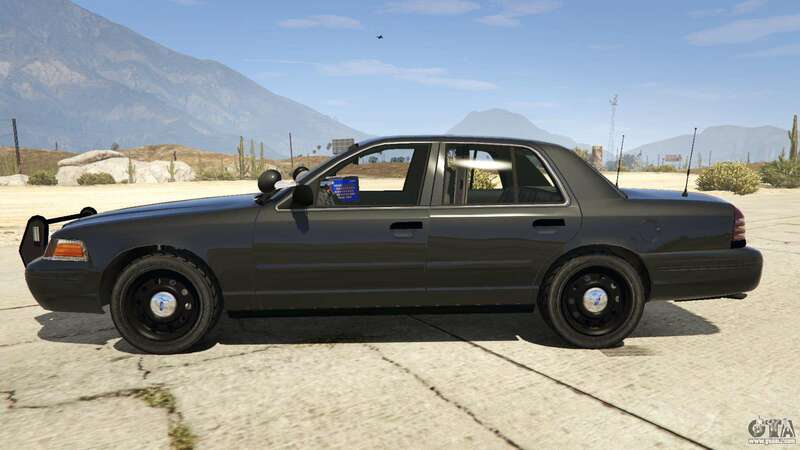 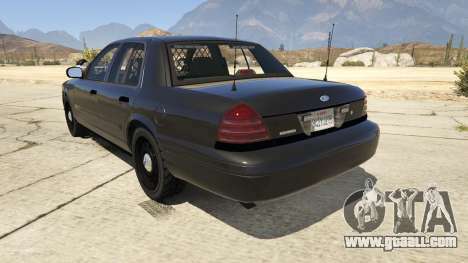 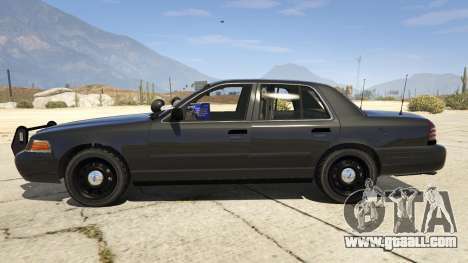 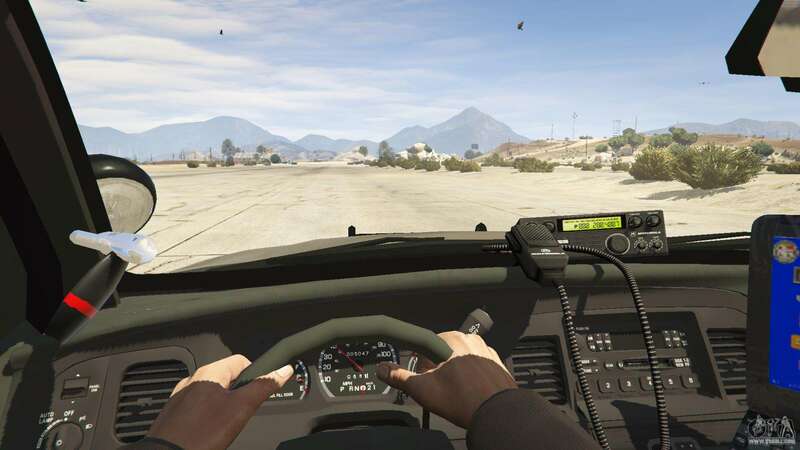 Mod adds to the game GTA 5 Ford Crown Victoria in the modification of the FBI. 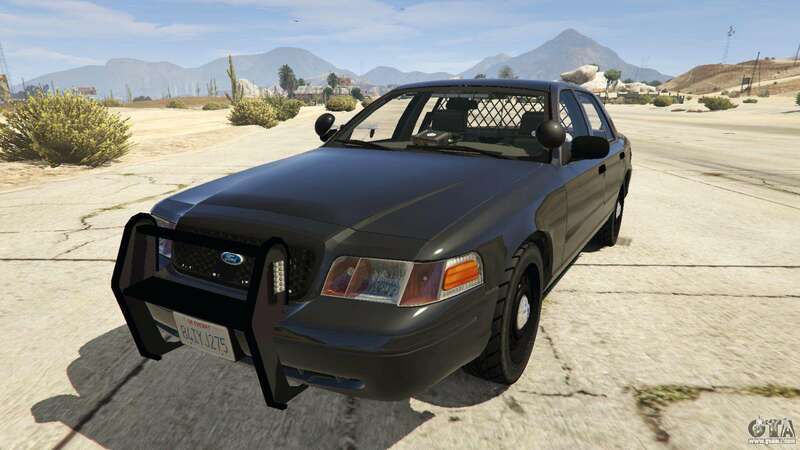 Replaces model Bravado Buffalo FBI. 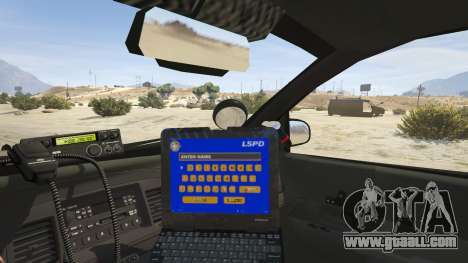 It's pretty well known machine, was widespread in the nineties among government agencies. 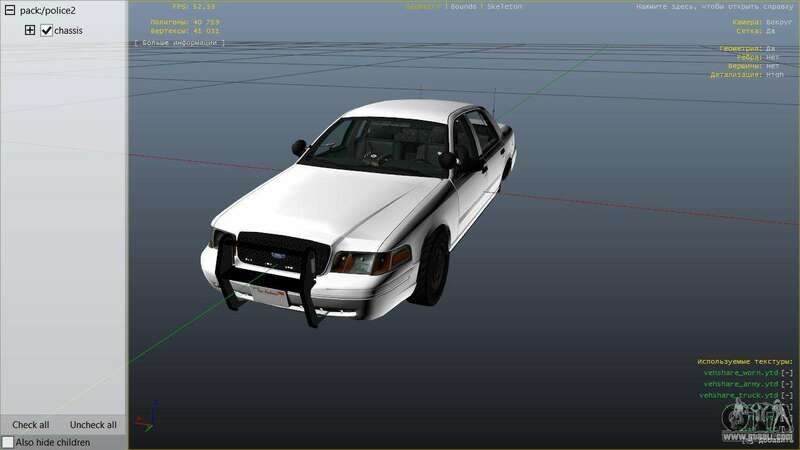 In particular Ford CVPI moved the characters in the TV series the x-files. 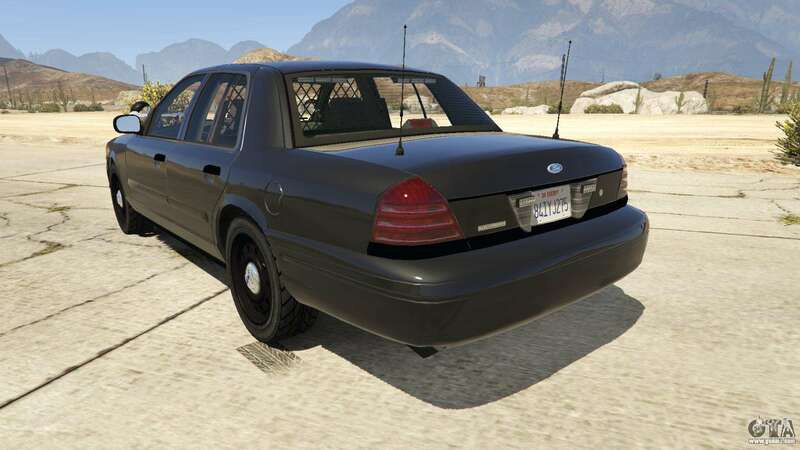 You can download free FBI Ford CVPI for GTA 5 using the link at the bottom of the page.